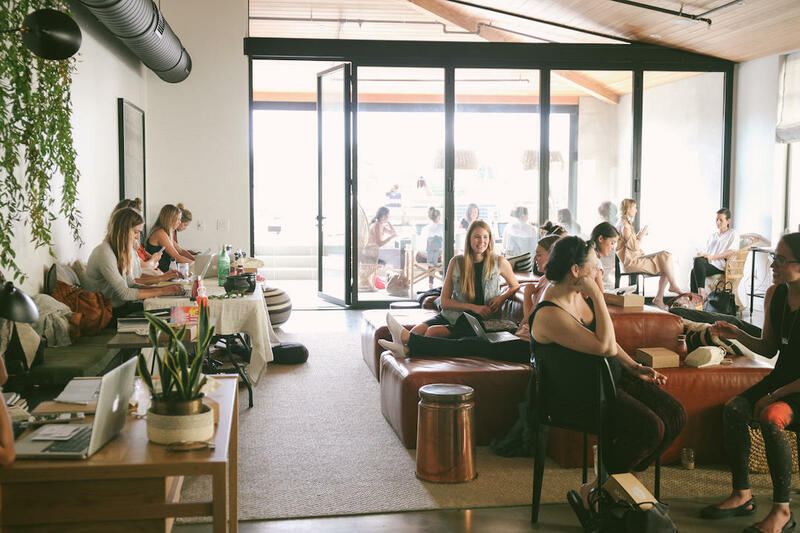 WRKSPC Oasis is a wellness + co-working popup for female creatives, freelancers, entrepreneurs and healers. This elevated coworking day will include a group mindful practice and sharing circle from 2-3:30pm. This valuable workshop will provide best strategies to elevate your brand on social media. Calli will specifically discuss why content is important and how to grow your online community.